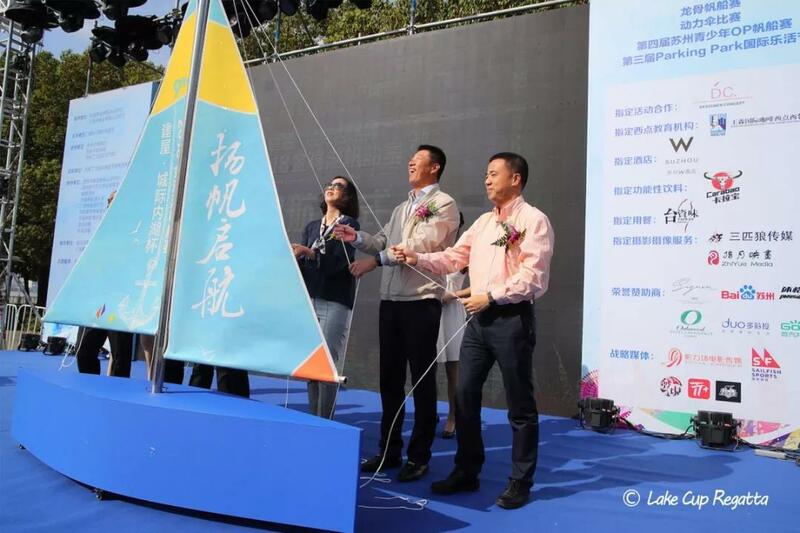 On Oct. 11th, the 9th Lake Cup Regatta mainly sponsored by the Genway Group unveiled in Jinji Lake and bout 200 sailors set sail from the Moon Harbor. Since the foundation of the Lake Cup Regatta, the Genway Group has given much support to the event. The Lake Cup Regatta integrates fashion, life, culture, travel and international trend into together and creates an international sports carnival. 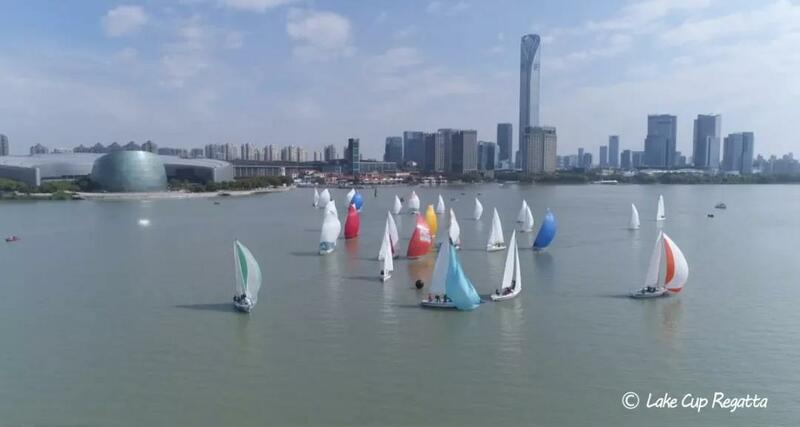 With the opening of the sailing event, citizens in Suzhou can not only watch a professional and fierce competition, but enjoy the pleasure of wandering along the Jinji Lake. Guided by the philosophy of sustainable development and Lohas life style, Genway Group not only provides property assets for people, but also aims to explore more life possibilities for clients. Sharing a common philosophy of low-carbon and environmental protection, Genway and Lake Cup Regatta aim to work together to lift the sailing event to a new high. 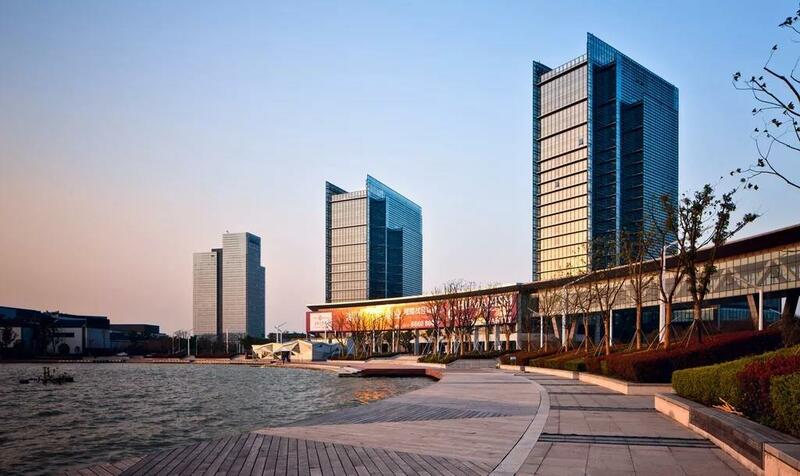 SIP Genway Group Co., Ltd, which is affiliated to Suzhou Industrial Park Administrative Committee, is one of the largest real estate developers in Jiangsu Province with a registered capital for 3 billion RMB. 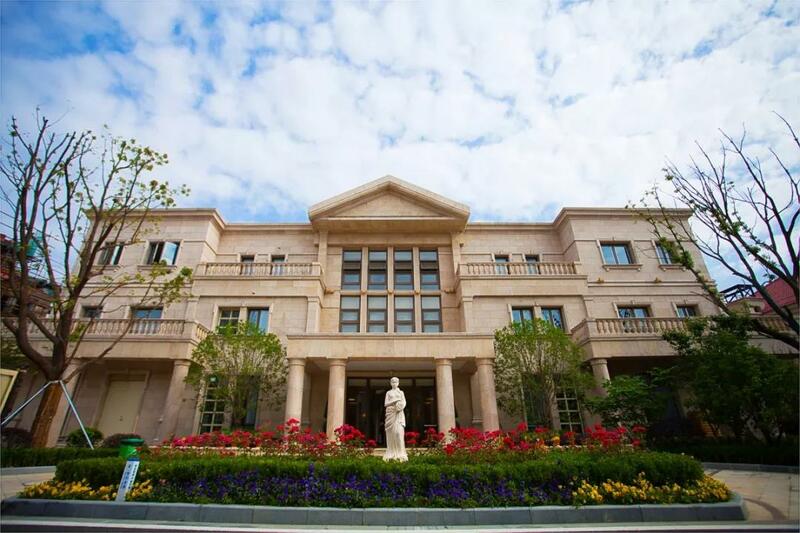 The company has assets of more than 10 billion RMB. So far, Genway has developed projects with a total construction area of about 8 million square kilometer, spanning sectors including residential property, commercial property, industrial property and property management. Since Gwnway Group’s establishment, we see us not only as a developer, but an advocate for health, leisure and fashionable new lifestyle and consumption pattern, we strive to be on the forefront to promote life with high quality. Genway Group has organized a series of influential cultural and sports activities that have won applaud from all works of life. 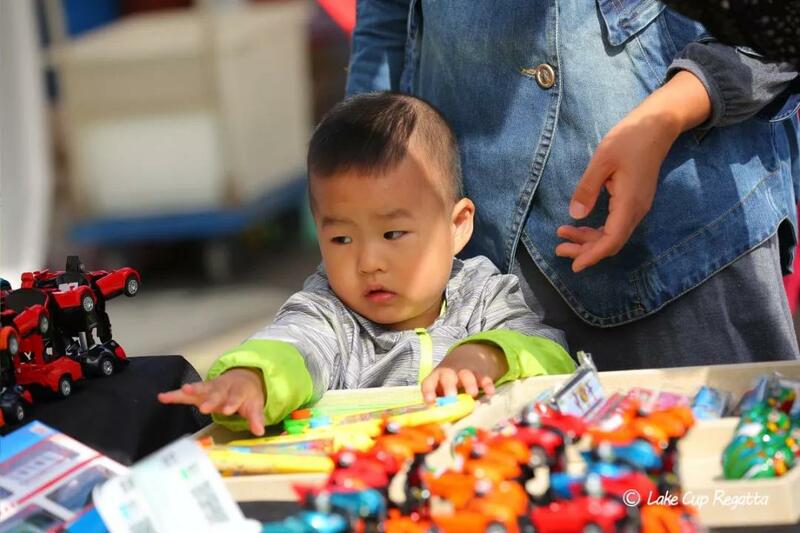 Genway fulfill its corporate social responsibility through various activities including donation to underprivileged students and underdeveloped areas, donations to areas hit by natural catastrophes and other charities. Through these activities, their philosophy of responsible corporate citizen and gratitude to society reaches to more people and places. That’s how Genway is committed to being a good corporate citizen and charity activities show its love, care and gratitude to society. Genway strives to play its role in protecting and conserving the environment and make our contribution to society as we know that commercial operation is not sustainable without the fulfillment of social responsibility. That’s why, Genway, as a responsible corporate citizen, seeks not only profits but sustainability of the society and natural environment with our devotion and care. As a large state-owned enterprise, Genway Group is committed to playing its role as a good corporate for its employees and the society during its daily business operation. Genway goes all out to offer advanced and better habitat environment and first-class services to our clients that advance value for the society through continuous innovation. Meanwhile, we will be the platform for every employee to develop themselves to achieve higher goals. Given these vision, our goal of the future is: China’s top-class comprehensive real estate developer. 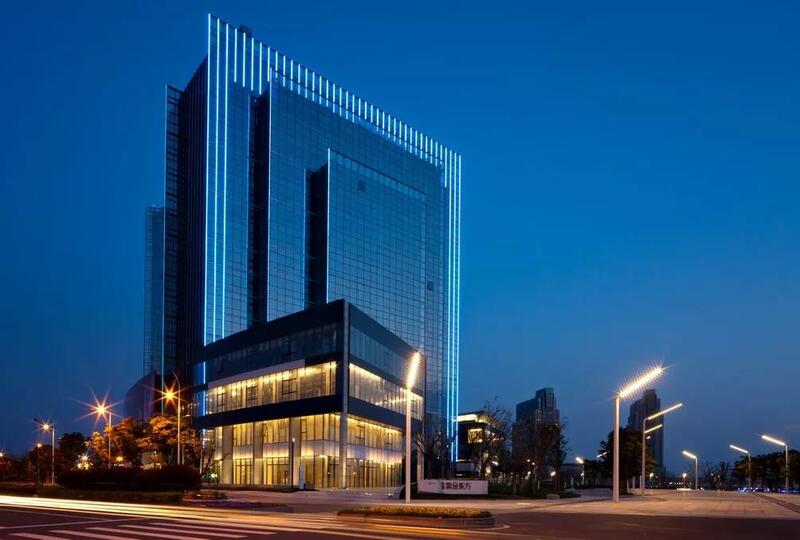 From 2004 to 2013, Genway Group has been crowned at top-three at the Top 50 real estate company in Jiangsu Province for 8 straight years. 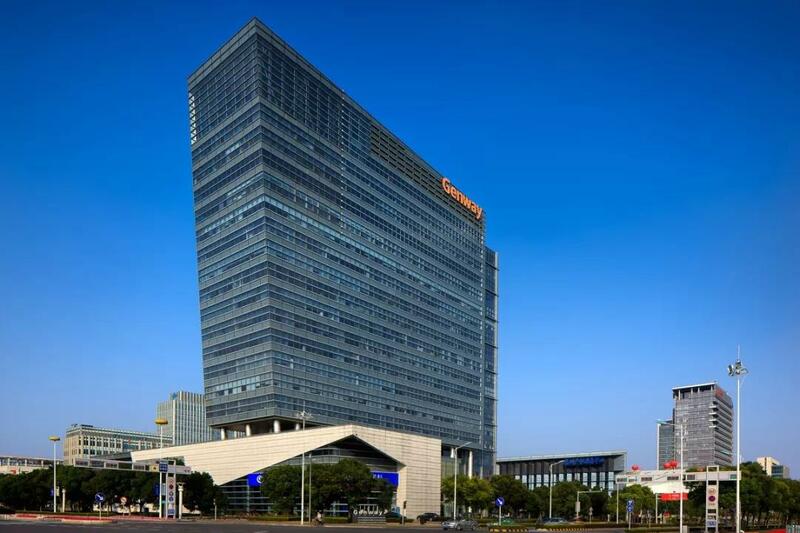 It has been awarded as the No.1 in the Top 20 Real Estate Company in Suzhou for 8 straight years.